These days, many people are realizing that the Standard American Diet (SAD) isn’t actually that healthy, and they’re trying to make changes in their diets. (Yay, you!) But what if you want to eat healthy, without breaking the bank? What foods should you choose? 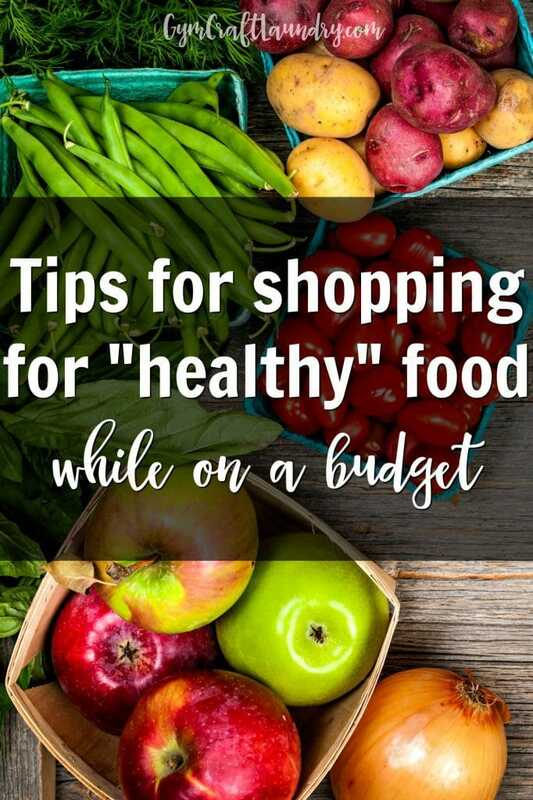 Here are some tips on the foods to prioritize when you want to eat healthy on a budget. Want to join a fun judgment free accountability group? Find us at Gym Craft Laundry — Fitting in the Fitness. First of all, if you want to eat a healthier diet but are trying to stick to a budget, the best thing you can do is stop buying as many pre-made meals and packaged goods and make more meals from scratch. It’ll take more time than popping something in the microwave or pouring a bowl of cereal, but it’ll be a lot more nutritious, and actually save you a lot of money. Pro Tip* check Ibotta (my referral link) for rebates before heading to the grocery store. Find a farmer’s market, farm stand, or buy the vegetables and fruit you consume the most of at a club store like Costco. We go through green bell peppers, sweet potatoes, apples, celery, and carrots like water….or juice. If you live in Jacksonville or Orlando I highly recommend Freshfield Farms. I love the quality and the price! An easy way to eat more nutritious food and reduce your grocery costs is to eat more beans and lentils! They’re inexpensive and make versatile frugal pantry staples. They can also be prepared as meat substitutes (bean burritos, bean burgers, etc. ), to help you work on reducing your meat costs. Looking for Guilt-Free healthier snack options? Grab a free copy of my popular dessert booklet! Yes, I want those recipes! Rice is a wonderful food to consider when you’re thinking of what foods to prioritize in your grocery budget! A little bit of rice goes a long way, and if you’re getting brown rice or the fancily named “forbidden” black rice, bonus points. If your family eats dairy, then you’ll also want to make sure to leave plenty of space in your budget for items like milk, eggs, and yogurt (especially unflavored Greek yogurt). These items contain important nutrients, though if you have space in your budget, you may want to consider buying organic dairy to be safest. If your family doesn’t eat dairy or is trying to reduce their dairy intake, then make sure to leave money for things like almond milk, coconut milk, or vegan cheese. When considering different foods to prioritize, meat should actually be one of the last things you prioritize. While meat is a major part of many people’s diets, it really shouldn’t be. And on top of that, it costs a lot compared to other, healthier foods! But if you want to be healthy and save money on meat, an easy way to do it is to buy less expensive forms of meat- like chicken breasts (which are both healthier than the other parts and tend to be affordable). The price on chicken at Freshfields Farm can’t be beat! And if you prefer to buy your meat organic (to avoid dangerous hormones, nitrates/nitrites, etc.) consider buying less beef and pork and more organic chicken (which tends to be the least expensive of the three). Also, if you eat less meat, but the meat you eat is organic, you’ll probably find that your total meat costs drop just a bit, but you’ll be eating a lot healthier! What foods do you try to prioritize? How I hide veggies in the fried rice! We buy a lot of fresh produce than we used to. And mush of our meat is either hunted or bought straight from the farmer. It takes a while to make those kinds of changes, but after a while you stop noticing the price differences. Exactly! I do continually search for cheaper and fresher options too. I’ve tried “farm bag” deliveries and I always stop at roadside stands. 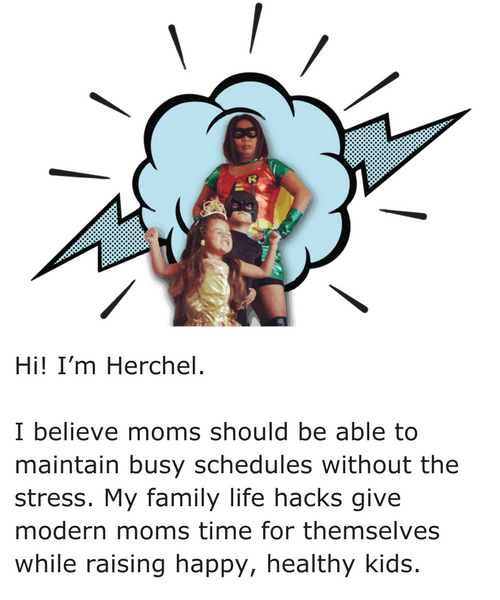 Thanks for sharing this budget friendly article! I need this because I am now trying to eat healthy.